What if I cant attend the auction but I want to bid? If you cannot attend our auction there are alternative ways to bid (see below). The deadline for all remote bidding options is 9am on Friday. How long to I have to pay the balance if I win a lot? The balance for all vehicles must be paid by Monday (02/05/16). ONLINE REGISTRATION CLOSES AT 9AM ON FRIDAY. 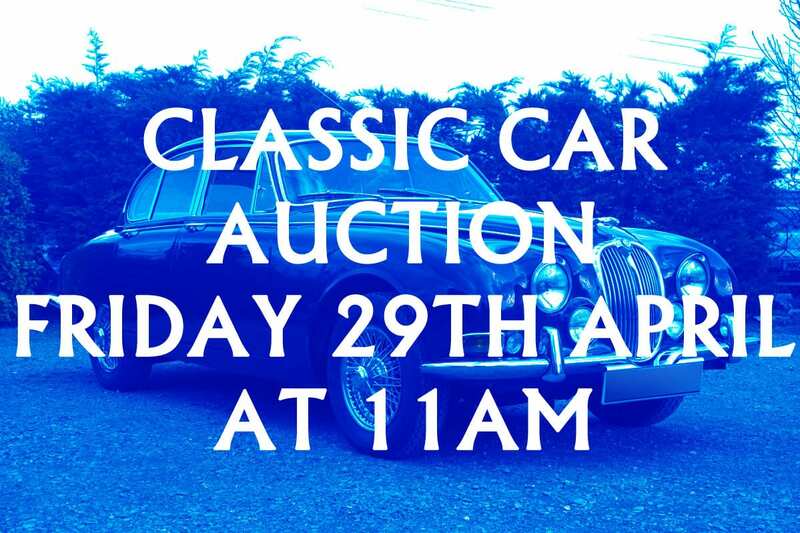 ALL TELEPHONE BIDS AND DEPOSITS MUST BE SUBMITTED BY 9AM ON FRIDAY. ALL COMMISSION BIDS AND DEPOSITS MUST BE SUBMITTED BY 9AM ON FRIDAY.